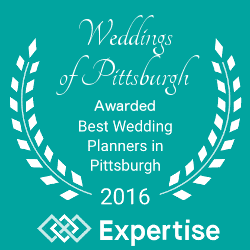 At Weddings of Pittsburgh, we specialize in ensuring that you are treated like royalty. 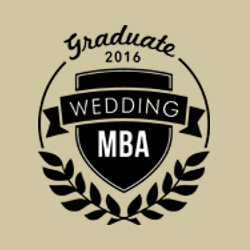 Our step-by-step system covers all aspects of your planning your wedding, including guidance, etiquette, and event management. 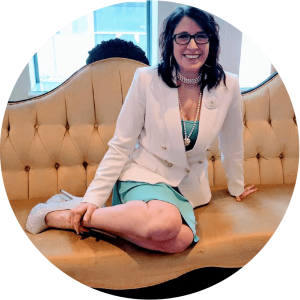 Tonya Edinger is a certified concierge planner and designer who creates your story from your vision. For the past 20 years she and her team have provided personalized concierge wedding planning services to a busy world. Make one decision—hire Weddings of Pittsburgh—and all of your other decisions will be easy. With an expert you can trust by your side to guide you through the planning journey, you can enjoy your wedding stress-free, allowing you to be fully present for every spectacular moment! Using your personality, your vision, and Tonya’s creativity, tradition can be given a boost of flair. 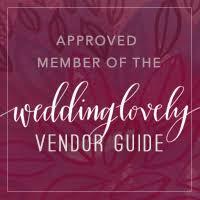 Tonya is just the professional to make your wedding ideas a reality, providing you first-class treatment from “yes” to “I do” and beyond. 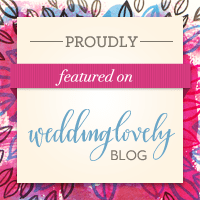 At Weddings of Pittsburgh, our mission is to provide an all inclusive experience. 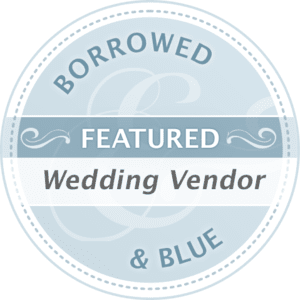 Weddings of Pittsburgh is a luxury event planning company ready to meet the needs of busy clientele who value the experience and are truly looking to enjoy the journey. 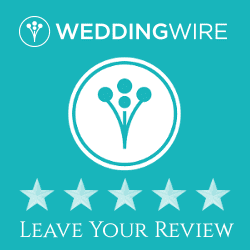 We focus on your description of your ideal wedding day, then deliver better than imagined results. 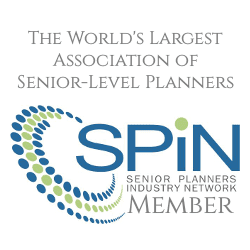 We’ll make sure you are informed with industry knowledge to make stressful decisions easily and confidently. Our focus is to continue being industry leaders year after year with customer satisfaction as our top priority.